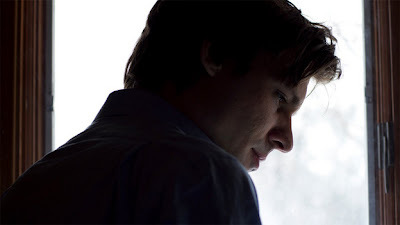 Did you know up-and-coming electronic musician John Maus is from Austin, Minnesota, and lives here from time to time? It's true - and MPLS.TV's Hannah Silk Champagne is going on a road trip to interview him today. Today, NPR is offering a first listen of his forthcoming album, of which NPR says, "Maus makes (the '80s) all feel new again, and more mysterious, which in turn makes his music that much more inviting." Check him out live at the 7th Street Entry this Friday with Puro Instinct, and the album on NPR before its June 28 release.